Hey guys! I like giving a lot than I like receiving, but I need your help today! 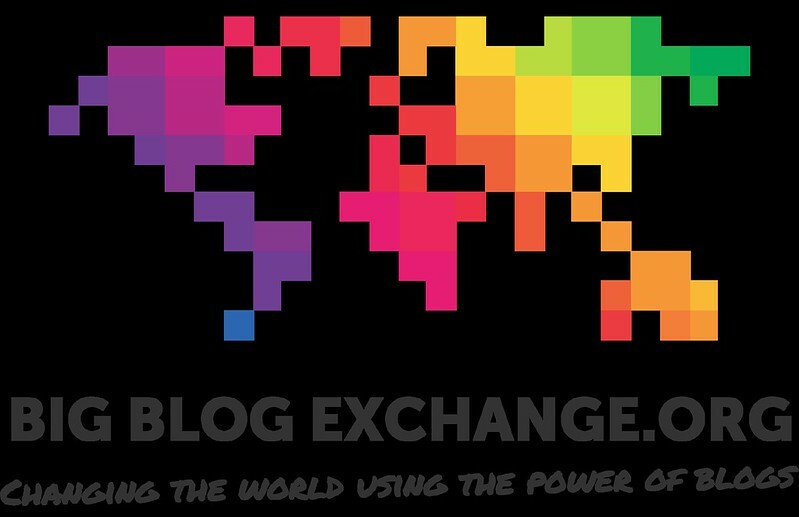 For those of you who don't know, I've joined in on BigBlogExchange 2014! Which is a great opportunity for me to travel to another country, and to explore, and to be able to do all kinds of amazing stuff with my blog! How this works is that I will be able to swap countries with someone else (the participants don't know who yet!) And included with that, we will swap blogs, and be able to blog on each other's blogs for 10 days! I know it sounds crazy doesn't it? Well that's not all, I will be able to go to another country, and capture all of the memories on my DSLR, iPhone, and Point and shoot camera. The thing about this competition is that it's helded from July 23rd to September 3rd. So I have about a little over a month to rake in the votes! So if you get a chance please PLEASE vote for me! It would make me so happy and grateful for the support from the blogging community. Just a little more information, if you do vote for me, all you need to do is enter your email address to vote, and confirm by opening the email that BBE sends you. They won't send you another email or spam your inbox with a lot of junk mail ever! So what are you waiting for? P.S. If I do in the end win and I am sent off to another country, I will try to pick up some small trinkets, and I will be doing a giveaway on this blog right here!